Now that there is no longer a Volvo factory in the Netherlands, Ghent builds the current models C30, S40, V50, S60, and S80. The Volvos C70, S80, V70, XC70, and XC90 are produced in Sweden. 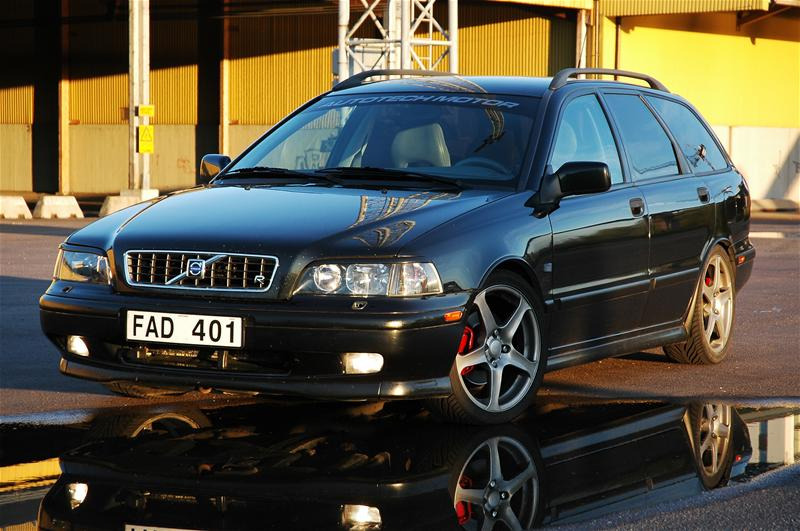 The Volvo S-class represents the safe 4-door cars. The V-class represents the station wagons. The C-class consists of coupés with high tech interiors. For the adventurous driver Volvo offers the Volvo XC, of which the XC 60 and XC90 are SUVs. By the way, Volvo offers a wide range of models in Flexi Fuel version. The V 50, S30, S40, and the V70 drive both on petrol and bio ethanol. In addition, there are DRIVe-versions containing features that will make the car more economical and cleaner.